If you’re serious about a future in web development, the OSTraining Developer Bootcamp is an effective resource. This all-encompassing training platform features thousands of tech training courses, all accessible in one place. You can unlock lifetime access to all the training for just $59 on TNW Deals. With your subscription, you’ll access a massive array of lessons taught by industry experts. Simply choose your desired area of focus, and you’ll dive into training calibrated towards that. 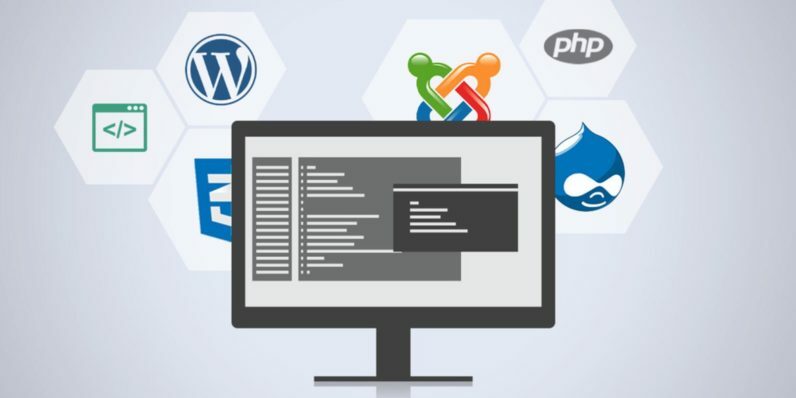 Want to learn the industry-standard HTML, CSS, and PHP languages, or WordPress? You can do that. You can also learn everything from how to use the Drupal website builder to key SEO principles. All this training will get you up to speed on everything you need to build your site, and get it in front of the right people. You’ll receive printable certificates upon completing each course, to verify your new expertise. And with one new class added to OSTraining every week, you’ll have no shortage of new material with which to bolster your skill set. Get a lifetime subscription to OSTraining Developer Courses, now over 90 percent off from TNW Deals.